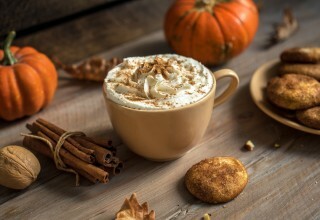 SAN RAMON, Calif., October 4, 2018	(Newswire.com) - It’s that time of year when pumpkin spice everything is out for the public to taste test and hopefully enjoy. While there may not be many health benefits to pumpkin spice M&M’s, there’s plenty to the original four-spice mix that makes up pumpkin spice. 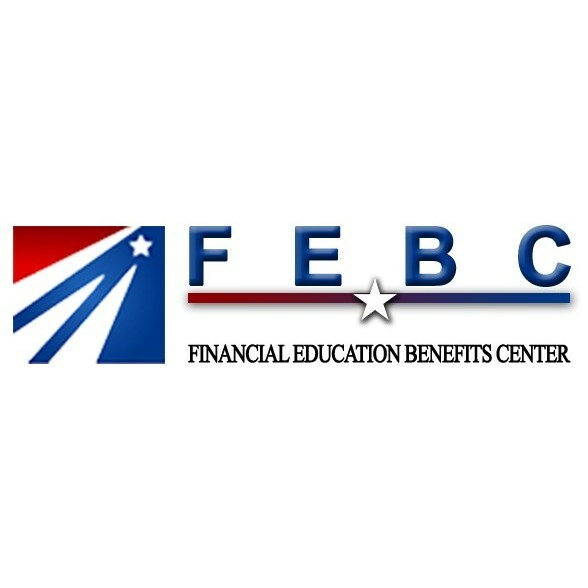 Financial Education Benefits Center (FEBC), a membership benefits company, says to have fun this fall with seasonal treats, and FEBC members might be able to enjoy those treats for less money with everyday discount benefits for things like groceries and entertainment. “Pumpkin spice has kind of become the hallmark that fall is coming and every year, there’s something new that’s being made with it for people to try,” said Jennifer Martinez, manager at FEBC. Pumpkin spice specifically is the combination of cinnamon, nutmeg, ginger and allspice, sometimes with a few others added in for a twist. Cinnamon is a great resource of antioxidants and might help some diabetics better control their blood sugar if some studies are correct. Ginger has iron, potassium and zinc, all necessary daily vitamins, while nutmeg contains vitamin B to sort of round out the spice mix nutritionally. Allspice pairs well with the cinnamon of pumpkin spice, completing the flavor many know and love. When added to things like the namesake pumpkin pie or cider, it becomes a quick, tasty way to add a bit of nutrition to an autumn favorite. While pumpkin spice-flavored candies won’t hold much in the way of nutritional value, getting creative and making personally made pumpkin spice mix can be a fun way to get into a fall mood. FEBC offers discounts to its member on things like food and groceries that may help members get started on fall fun more affordably. 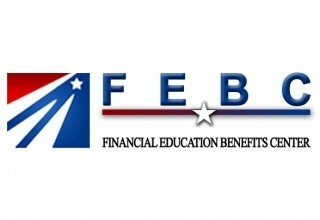 “FEBC strives to offer its members relevant discounts that add value to their lives to better help them achieve financial and personal wellness,” said Martinez. Pumpkin spice has kind of become the hallmark that fall is coming and every year, there's something new that's being made with it for people to try.